Have you always wanted to learn self-defense or martial arts? Let 2016 be the year MKG helps you with your New Year’s Resolution. Join our martial arts program and we promise it will be your first great decision of the year! Whether your goals are self-defense, fitness, competition, or to pick up a new hobby, MKG has the perfect program for you. Over 20 classes a week are offered for beginners to advanced students in several different martial arts in the largest school in WA. We pride ourselves in being able to teach individuals of all ages and skill levels. Classes in Jeet Kune Do, Kali, Filipino Boxing, Muay Thai Kickboxing, Brazilian Jiu Jitsu, Western Boxing, Savate, and Combat Submission Wrestling are offered multiple times a week. Here are a few great promotions to kick off 2016 and get you motivated! Purchase our Adult 3 class trial or our Kids 6 week trial and experience our program first hand for only $1.00(Includes a FREE T-Shirt or Kids Uniform) Limited time offer valid through January 4th Click Here to get started. You are also invited to a FREE Striking and Ground Self Defense Seminar on Jan. 16, from 1 to 3 PM. Open to all Seattle residence. During these 2 hours you will get a taste of the different arts taught here at MKG Seattle! To reserve your spot call 206-789-2411 today! Finally after feeling the great benefits of our classes we have one more fantastic offer! 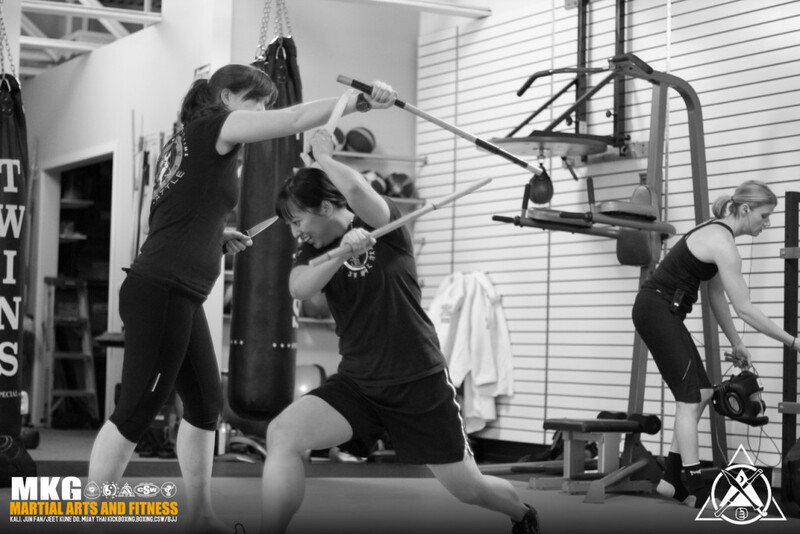 Get 50% off your first month with any martial arts membership Sign-up by January 31! ← End of the Year Sale!